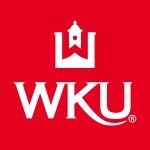 WKU is ranked No. 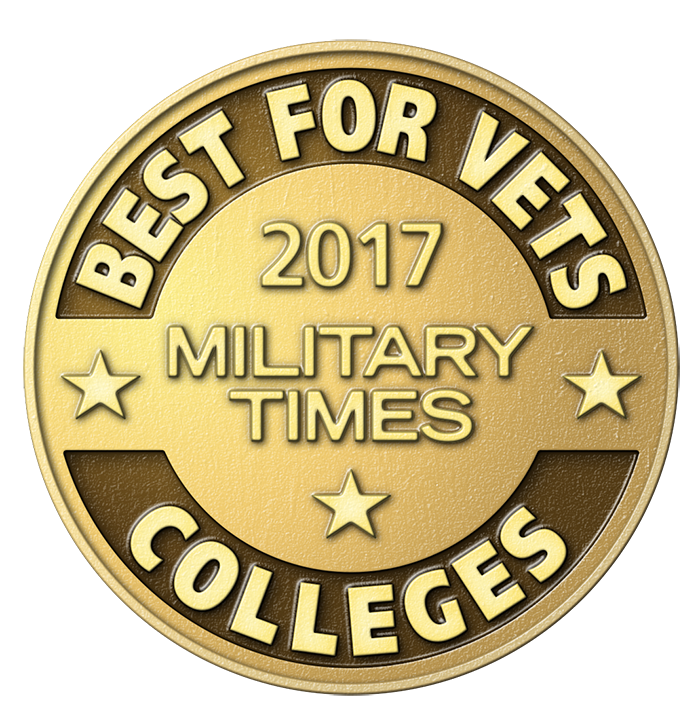 14 among 130 four-year schools on The Best for Vets: Colleges 2017 list announced Tuesday morning (Nov. 1). The eighth annual rankings factor in the results of Military Times’ comprehensive school-by-school survey of veteran and military student offerings and rates of academic achievement. In the fall 2016 semester, WKU is serving 2,539 military veterans, active duty, reservists, National Guard and military family members, according to Tonya Archey, director of Military Student Services. WKU Military Student Services began in 2011 with the mission to provide personalized support for all military, veterans and dependents. 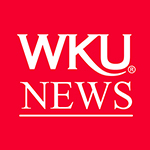 WKU has been designated as a “Military Friendly School” every year since 2009 by Victory Media and was named a “Top 100 Military Friendly School” for 2016 by Victory Media. The latest rankings will be released this week.